So you know how I have been going on and on about those boots from the Marie Claire spread?? Well look what I found yesterday!!! 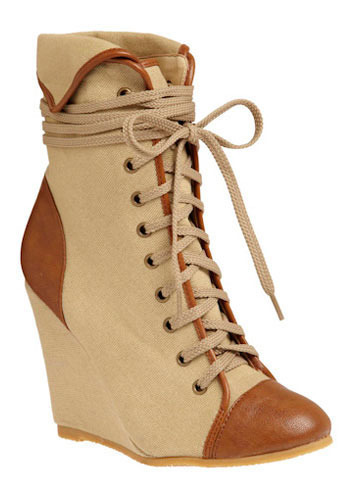 Already available for purchase and at $88 much cheaper than the other boots! You can snag these cuties at ModCloth! I know I will!!!!! So I figured most of you are probably preparing for your trips to your team’s training camps…I know, I know, you’re probably worried about what you’re going to wear! Have no fear….. This outfit will keep you cool and fashionable through the day! Happy Friday! Feel like crying?? Watch, The World’s Reaction….. Even though I am not a Patriots fan, it is hard to ignore the fact that Gisele Bundchen and Tom Brady make one fashionable power couple! Talk about the perfect combination between fashion and football! Only 6 months after the birth of their son, Gisele has returned to the runway! For his part though, Brady will not have an easy season. The Patriots are in the AFC East which has strengthened more than ever, in a conference in which the NFL Odds currently favor the New York Jets and Miami Dolphins to reach the playoffs. Brady has everything it takes to be considered a lucky man. He is a top player in the NFL and to top it all off, he is married to the biggest supermodel in the world! Two things that add to the equation making them pretty much the perfect football/fashion couple. After the birth of Benjamin Bundchen Brady, Gisele said that she would retire from modeling, but on June 13th 2010, Gisele walked the runway of Sao Paulo Fashion week for her first post baby appearance. Was this her way of going out with a bang in her home country?? With her possible retirement and a tough upcoming season for Brady, I can’t help but think that this will be a year full of work and changes for this power couple. For his part, Brady will keep playing for the Patriots, hoping to repeat history. The starting, star QB has played in 4 Super Bowls and has won 3 rings! However, last season Brady was not even close to achieving his past success. Once considered the best QB in the league, before suffering his knee injury, Brady seemed to suffer through a lot of last season. This season experts are speculating that he will regain his high level of play. With a complicated season for New England, with the Jets and Dolphins taking full advantage of the draft, he will certainly have his work cut out for him! I must admit I am very intrigued to see what is to come for this fashionable, power couple! I wanted to blog about International T-shirt day yesterday but I didn’t get the chance. Luckily I Heart Pgh did!! 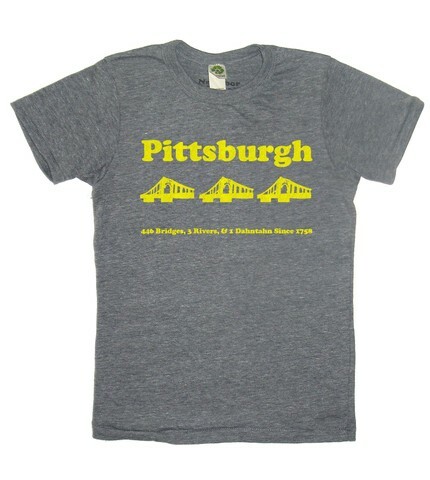 They put together an awesome collection of Pittsburgh inspired shirts! I seriously want every single one! I have this one….its so soft and comfy to wear!! 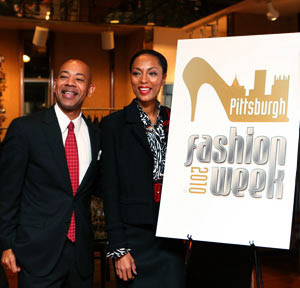 Hopefully by now you’ve all heard about Pittsburgh Fashion Week! From Sept. 27 through Oct. 3, area fashion designers, retailers, industry insiders, and more will come together at the Sen. John Heinz History Center, the William Penn Hotel, and other venues to take part in a wide range of fashion related events. I am excited about this event and I think it is an awesome step Pittsburgh is taking. We are lucky to have so many retailers with their home bases here. We might as well capitalize on it! So I was a little disturbed when I saw Bebe’s take on World Cup fashion, is this really the way we want to represent the USA on a fashion standpoint? My sister is a huge fan of anything British. While we lived together she read British OK all the time. I was always amazed by the way the footballers wives/girlfriends dressed. So after thinking about those ladies, it totally clicked why Bebe would do this! Leave it to the Telegraph UK to come up with a World Cup fashion spread! The best I could come up with from the USA was Nike’s page. Not so bad though, I’d rather have us represented this way. You know a trend has hit an all time high when it reaches the billion dollar baby market!!! 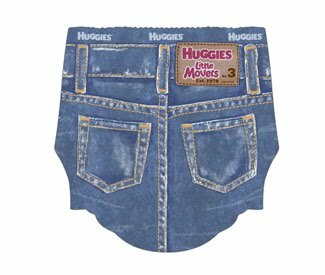 Look at those diapers! I know some people are a little disturbed by these…personally, I find them adorable. So if you’re anything like me, you could really care less about the upcoming World Cup. Except of course I’d like to see the USA win! 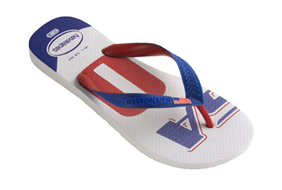 Something I can get behind is World Cup fashion….these are seriously the most comfortable flip flops in the world!